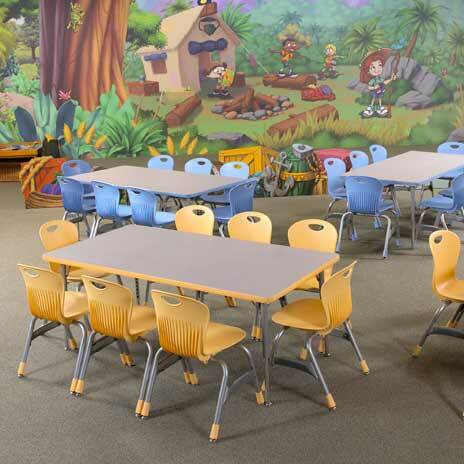 Virco’s fantastic 4000 Series Activity Tables are utility classroom activity tables that encourage group and interactive learning. 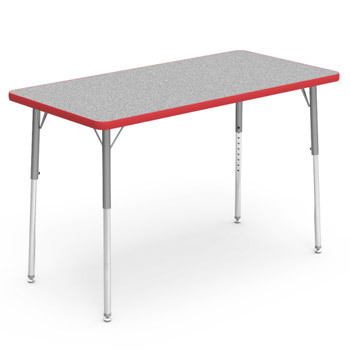 Model 483048 is a rectangular shaped table with adjustable height legs. They can be used in classrooms, workrooms, training rooms or even as an economical replacement for computer tables. 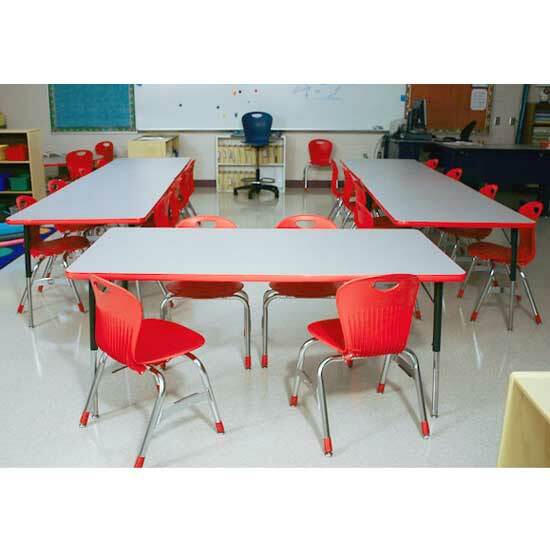 Contemporary colors and two adjustable height configurations make them a big hit with students and schools. 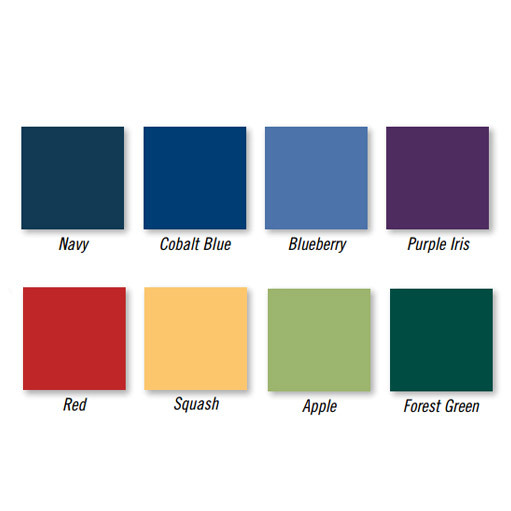 See our complete selection of activity tables for other color and style options.